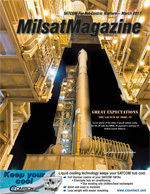 By Garret C. Hill, Chief Executive Officer, X2nSat, Inc. They say hindsight is 20/20—that is the case when evaluating the effectiveness of how prepared a company or government agency was when dealing with a disaster scenario. The Oroville Dam in Northern California during the recent spillway emergency. 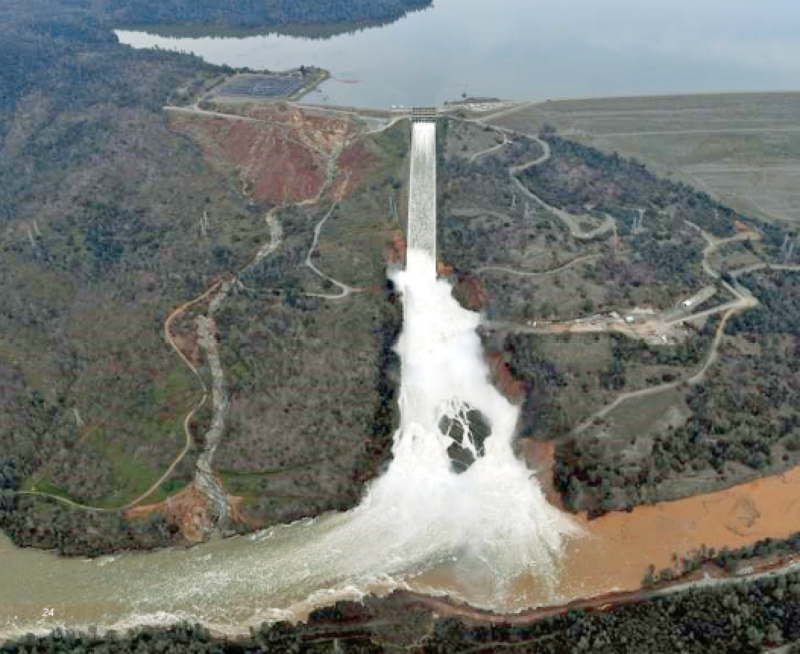 The Oroville Dam spillway challenge in Northern California is a solid example of what can occur when too much rain and snow melt occur over just a few days. Sheriff Kory Honea of Butte County in Northern California decided to evacuate almost 200,000 people from the area of the dam—people who would have been in the immediate path of a 30 foot wall of water if the Oroville Dam had failed. Listening to his press conference after ordering the evacuation, this was an easy decision for him to make. There was no way he was going to take a chance that many of his friends and neighbors could be subjected to a potentially deadly situation. Perhaps not as devastating as the Tsunami in Malaysia in 2004, but a further dam break could have caused far more loss of life than Hurricane Katrina or any other disaster event in US. History. For the record, let me say that Sheriff Honea and all the other personnel and agencies involved did a fantastic job when they were faced with a potential emergency of epic proportions. With more rain on the way, this is an evolving situation that could quickly become dangerous again. This "event" should have gained the attention of many other agencies and organizations around the country and have them thinking “what if” in regards to potential disaster scenarios that their communities could be subjected to unexpectedly. Companies, organizations and government agencies should have exhaustive, detailed plans for any number of potential threats and natural disaster scenarios. When disaster actually strikes, it is far too late to start a planning session. In an emergency, equipment and personnel will be stressed and pushed to the maximum. Having a plan allows people to take a deep breath and rely on their training to continue on to the business of saving lives and property. First responders are true heroes. They deserve to have the best leadership and resources to get the job done under the most difficult of situations. Having the correct equipment available in an emergency toolbox can make all the difference in the world. If there had been a major failure to the spillway or the dam, critical power and communications infrastructure would have been heavily compromised. 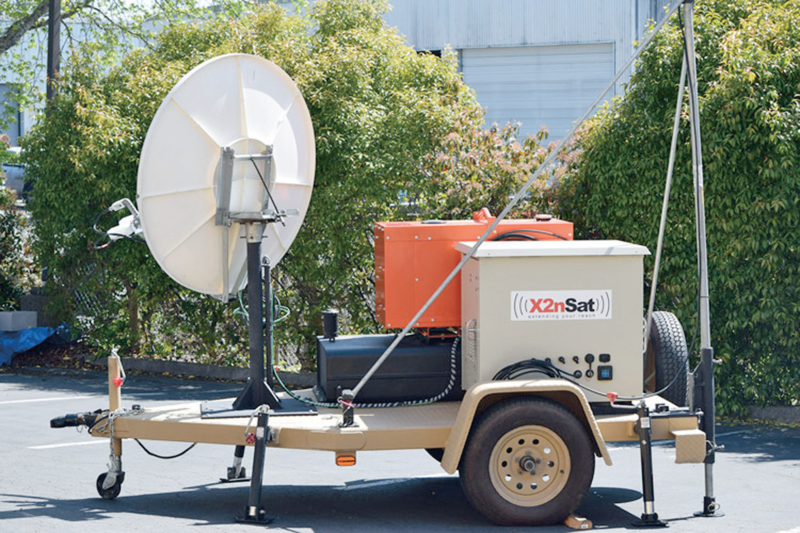 X2nSat’s emergency response trailers can be quickly deployed to provide satellite connectivity to local, regional, and national wireline numbers as well as act as a repeater for hand-held radio terminals. 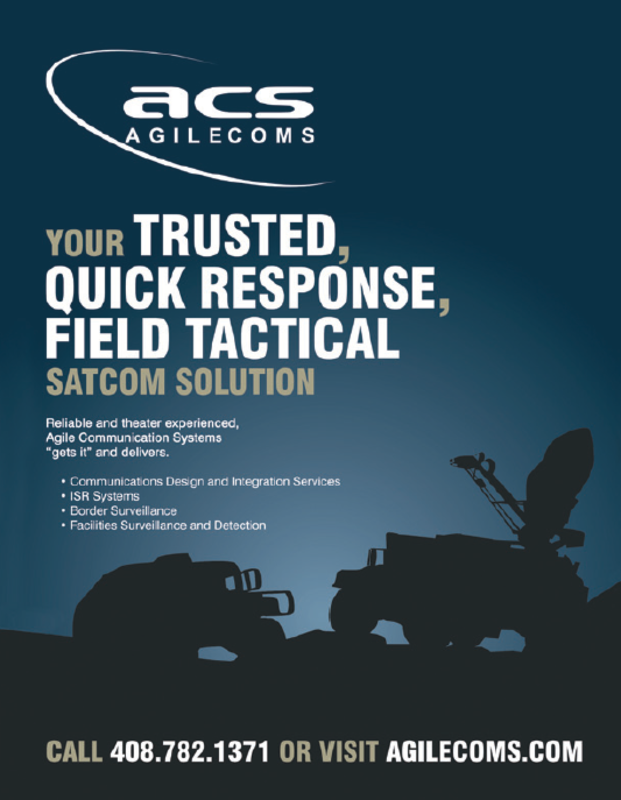 These portable, self-contained satellite terminals can run continuously for two weeks without refueling and provide a vital link for voice and data communications in emergency scenarios. All of us know how the best laid plans in our everyday lives can easily get thrown off-track. One can only imagine all of the possible ways something can go wrong in the middle of a disaster scenario. Many agencies and communities will hold disaster readiness drills to give all the coordinating resources the opportunity to mobilize and put the plan to the test. This gives all stakeholders an opportunity to identify potential shortfalls in contingency plans and shore them up. Sheriff Honea and the agencies involved with the Oroville Dam scenario carefully evaluated of how their teams executed as well as how their equipment performed when this major catastrophe loomed in their area of responsibility—they will, no doubt, be even more should a "next time" occur. Conditions change all the time. Just because you have a great plan that seemed more than adequate three years ago, such does not mean that there are not new threats that need to be accounted for today. Disaster contingency plans should be updated at least once a year or whenever significant shortcomings in the plan have been identified or when new technology becomes available. Hope is never a good strategy when trying to protect lives and mitigate the loss of property damage. There is no substitute for preparedness and the necessity of practicing the execution of a plan and being in possession of the correct tools to adequately respond. 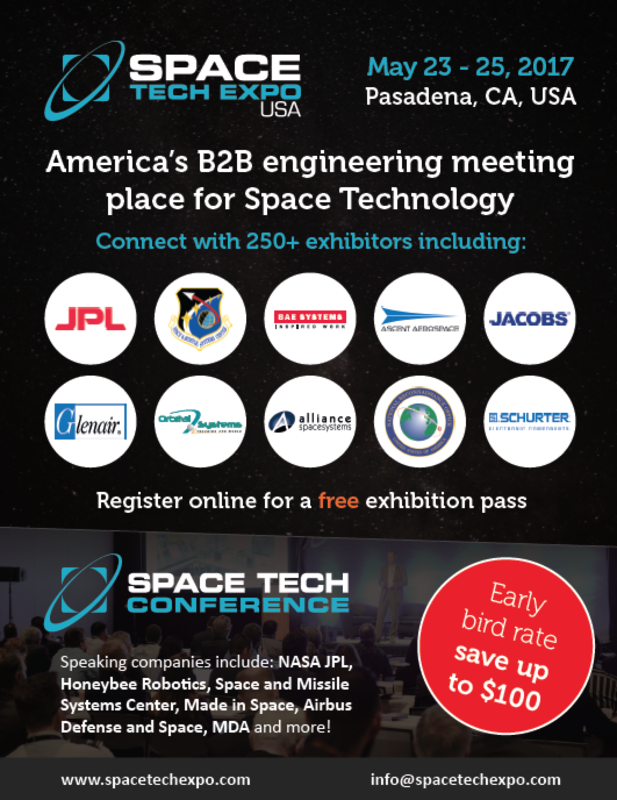 Garrett C. Hill is the CEO and founder of X2nSat, Inc. 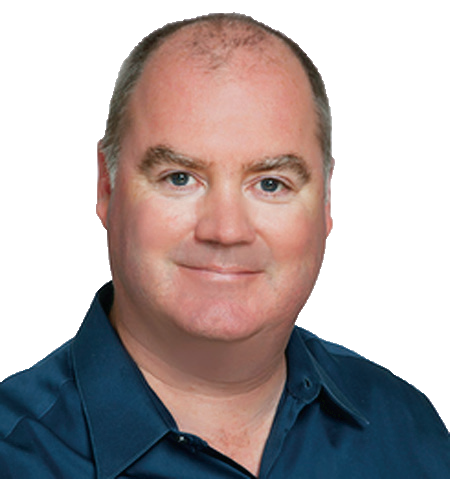 He guides the vision and cutting-edge culture of this forward-thinking satellite communications company with a mission to provide highly reliable wireless network and communication solutions to a variety of predominantly North American industries. In his free time, he is a pilot and an active member of Rotary International. He believes in working hard and playing hard, and can be found debating the value of vertical integration of HTS architectures at various watering holes in Sonoma County, California.